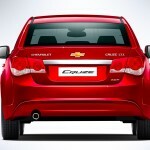 After some amount of sporadic titillation, GM India has finally taken the wraps off the New Chevrolet Cruze facelift. You can call it a soft launch if you wish to as the confirmation press releases arrived yesterday evening. Despite a huge corporate fraud threatening to eclipse their top management, GM India seems unfazed. 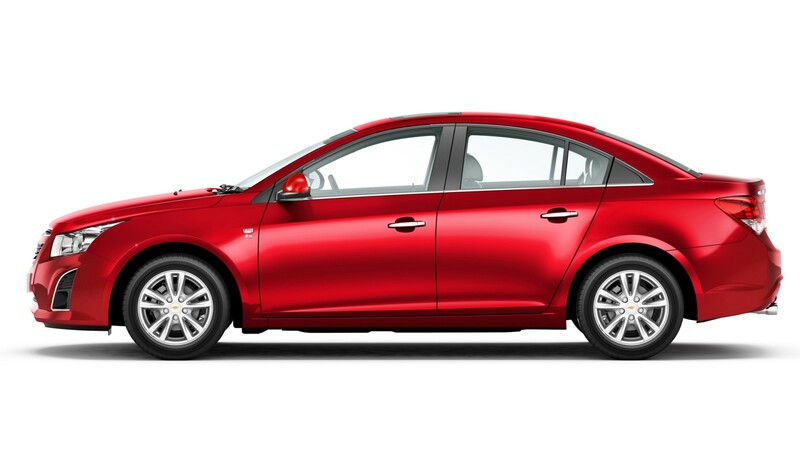 Lowell Paddock, President and Managing Director of GM India, was upbeat when he stated that the Chevrolet Cruze has been quite a revelation ever since it was launched in India in 2009. 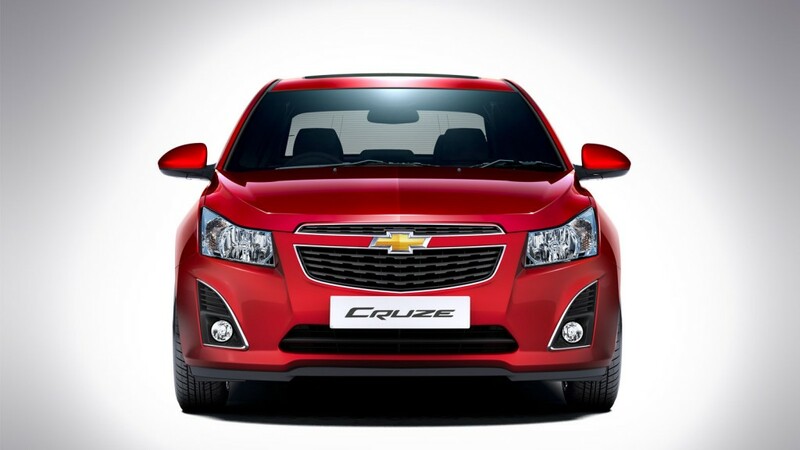 With a trailblazing performance combined with competition-killing looks, Cruze was a hot favourite of the premium segment of Executive Sedans. 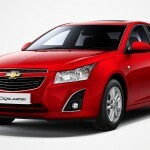 Chevrolet Cruze retains its striking road presence and doesn’t really undergo much of a change. The basic shape remains unchanged, whereas the designers have gone for an overhaul of the minute details that were all around the car. 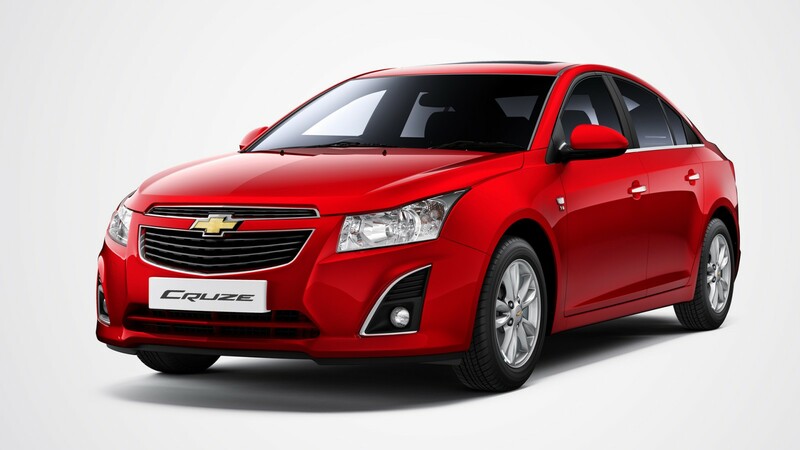 However, we aren’t really complaining about the lack of a completely fresh design as the Cruze still does manage to look stylish and eye-catching!! Cruze’s style statement was always a perfect balance between the fluidic lines that a prominent South-Korean Carmakers swear by and the straight, unassuming lines adopted by some German brands. 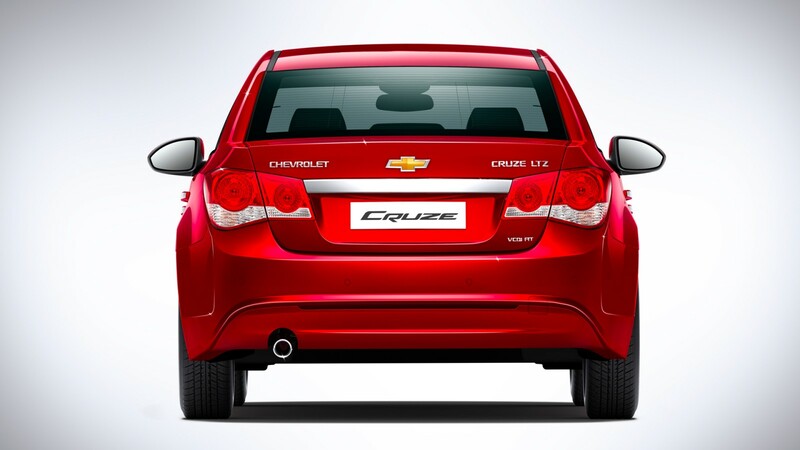 Cruze was always muscular, imposing and intimidating with its wide shoulders and an even wider profile. However, it wasn’t a burly, unkempt beast. It had definitive creases running all around its body, giving the impression of a carefully sculptured torso. 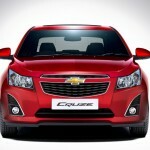 New Cruze retains that charisma, and why not…we can even say it takes it forward. The good work done by the old Chevy Cruze continues here, too!! Slip inside the Cruze and you will be taken over by the combo of Jet-Black Interiors (we love them over the beige-flurry in this segment) and Ice-Blue Ambient Lighting. 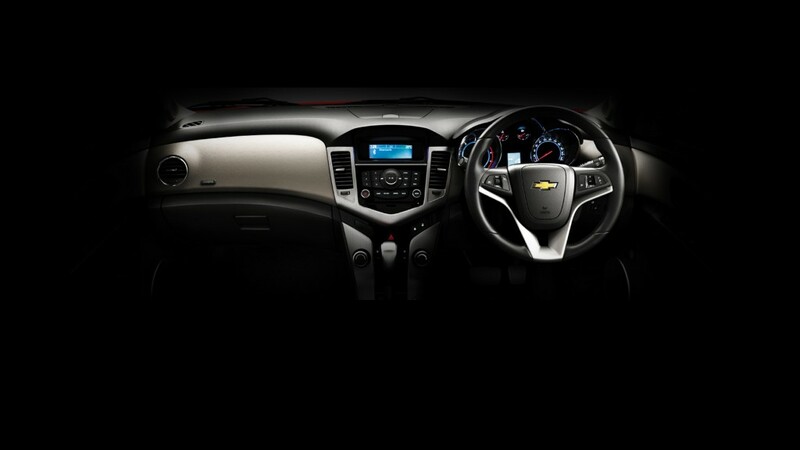 The twin-cockpit design is inspired from a high and mighty car, quite above the Cruze in the pecking order. A six-way adjustable driver’s seat ends up pampering the driver to the fullest, and hey, there is a dead-pedal too for those long, seemingly endless cruises. The three-spoke steering wheel is ergonomically designed and has a thicker rim for comfortable grabbing. 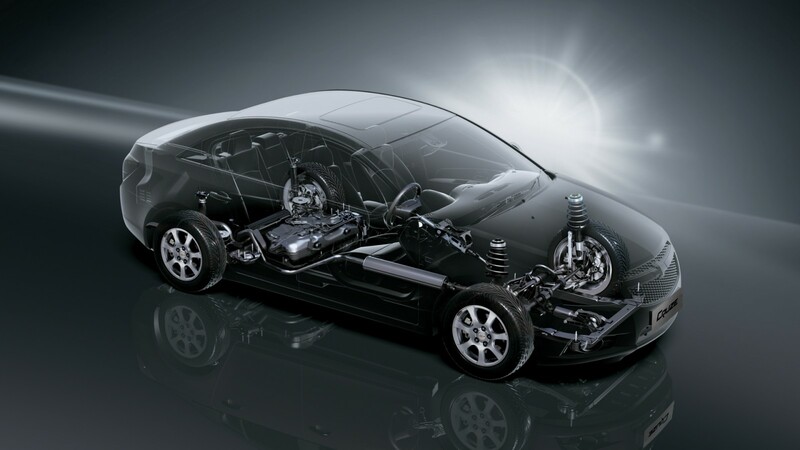 The new Chevrolet Cruze continues with the 2.0-litre VCDi engine which delivers 166PS of sheer power, making it the most powerful diesel car in its class. The icing on the cake is the 380Nm of torque which makes for a heart-thumping ride. The advanced engine management system, coupled with the high-performance variable geometry turbo-charged common rail direct injection (CRDI) system ensures that fun-factor in every ride and frankly speaking it is the most fun-to-drive car in its segment (We haven’t driven the new Octavia yet!). 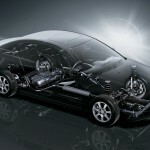 The engine is available with the options of both 6-speed manual as well as 6-Speed automatic transmissions. They are claimed to ensure seamless gear changes with instant torque delivery for smoother acceleration and punchy overtaking maneuvers. 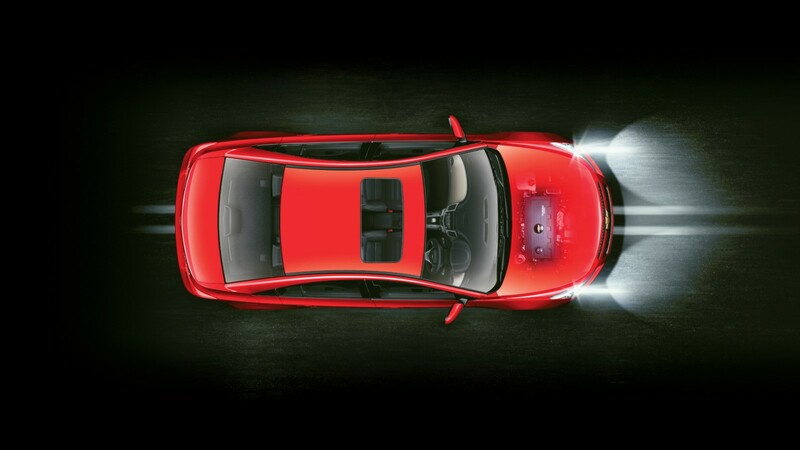 A four-wheel disc brake set-up provides excellent stopping and stable braking capability. 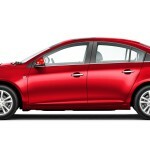 Are you impressed with the New Chevrolet Cruze facelift and will you consider it over Octavia and Elantra? 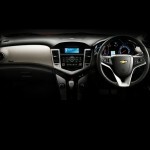 If not, then Chevrolet is busy preparing the all-New Cruze for a launch sometime in 2015, wait for that!